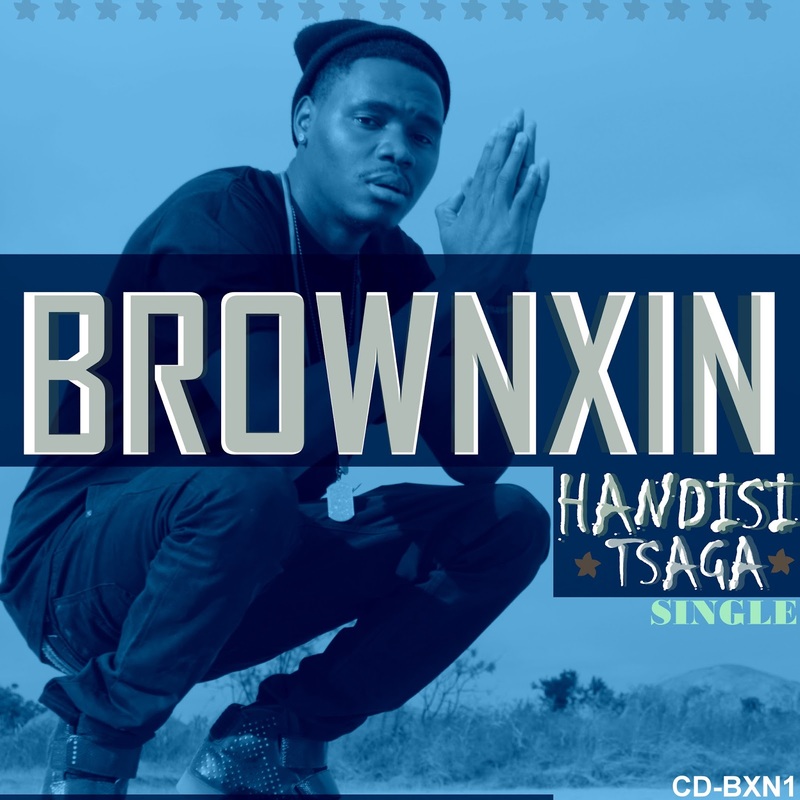 Chitungwiza native Brownxin has recently dropped the visuals to his Rochead Beats-produced single Handisi Tsaga (I'm Not A Fool). 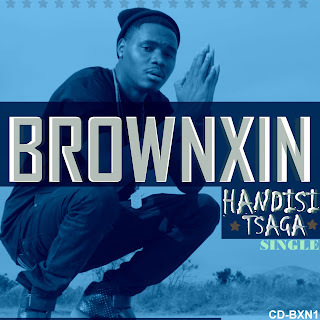 Brownxin joins the multitude of trapppers (if i can call them that....YES! I will call them that) with Handisi Tsaga. I especially like the hook and I'm on the fence about his verses as his flow isn't as fluid as one would expect but he gets a pass since it's the early stages of his career.